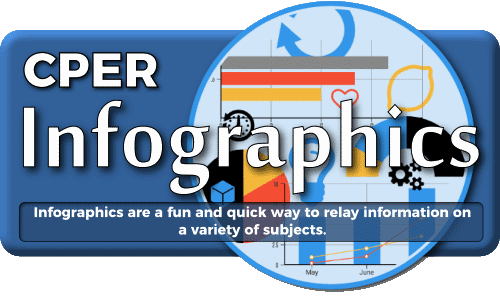 CPER strives to provide essential courses and new learning opportunities for paramedics through CME. In order for CME credits to be allocated, the educational activity must enhance the clinical practice of paramedicine at the certification level of the paramedic and must be preapproved by CPER. 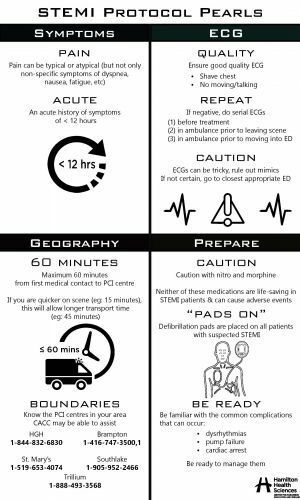 The latest infographic for the STEMI Protocol now available as a PDF. The OBHG App has arrived. 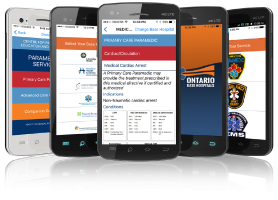 Download the Ontario Paramedic Clinical Guide (OPCG) today!